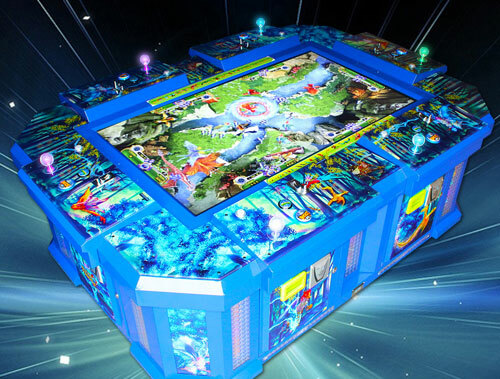 Arcooda designs and manufactures unique arcade gaming products for both home and commercial applications. 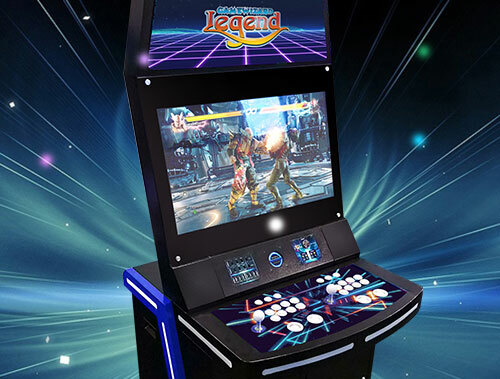 We build arcade machines for many clients, and currently design and manufacture some of the most advanced (many with patents) and innovative machines. Our focus is on our customers and providing the highest quality products in the marketplace. Whether it's for commercial premises, or for home use, we customise our machines to suit your market. 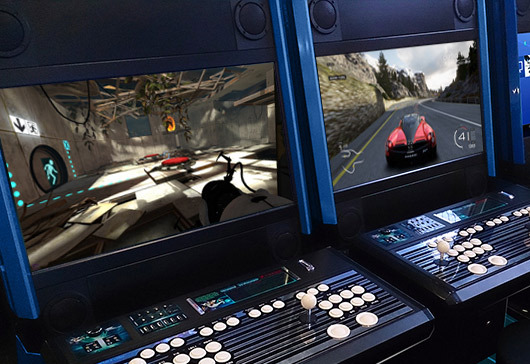 We will continue to manufacture arcade and gaming machines for the coin operated industry, but will also release hybrid arcade machines for home gaming. Arcooda is part of the Highway Group, with over 29 years of experience in the Amusement industry. In 2018, Arcooda will partner with Japanese, US and European software publishers for unique product releases. Born with a passion for arcade, home gaming will never be the same. 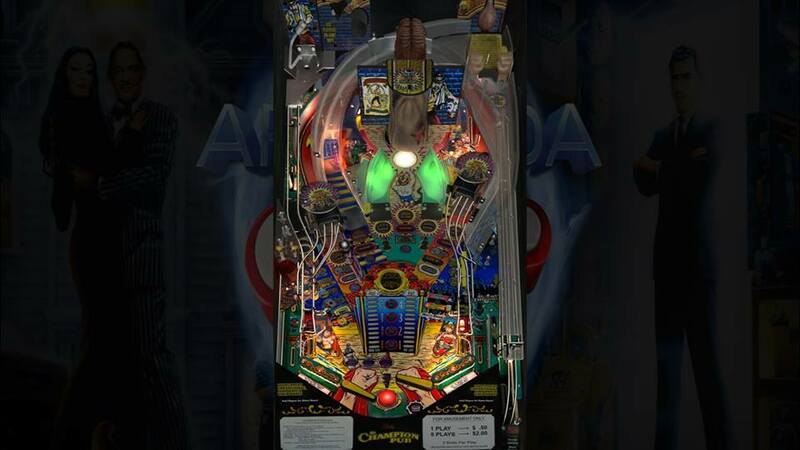 Arcooda Video Pinball is the world’s first full-sized touchscreen video pinball machine with real pinball parts and interchangeable control panels. 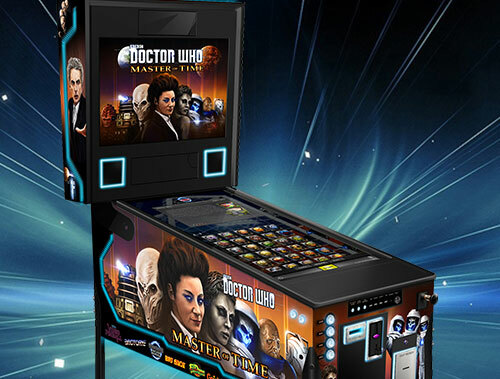 It has been designed to give players an authentic pinball experience. The Game Wizard Legend is a premium, beautifully designed cabinet from Arcooda. The machine has attractive bright lights and a 32″ HD LCD Screen. This cabinet is made of durable commercial grade steel. and also comes in 5 custom designs. Arcooda is designing arcade machines which are constantly upgradeable. Easily change the cabinet configuration or game software. With the Xtreme Game Wizard and Neptune Game Wizard Machine, the game is never over. These machines are compatible with Xbox 360, Xbox One, PlayStation 3, PlayStation 4, Nintendo Switch, Android, Raspberry Pi, PC and Arcade Game Boards. Everything is plug and play, simply connect your console or PC and start playing! Changing a game can be as simple as changing a disc! Play your entire games library using your Steam, Origin, Uplay, Google play, Xbox Live and Playstation Plus accounts. At Arcooda, we value all our customers, and we hope to develop and maintain long term relationships with you. Your feedback and suggestions are important to us as we can continually improve and develop all machines within our product range with your help. - Receive news on Arcooda's latest products, updates and news before the market. Our goal is to constantly improve and upgrade the arcade machine you purchase from us, through firmware updates, panel upgrades, and software additions. Our philosophy is that you buy your cabinet once and keep it fresh at minimal costs.